Back in August of 2014, a Forbes magazine writer reported this music video featured below to be the most expensive music video in history, costing $10.3 million adjusted to 2013 value, factoring inflation, from the time the video was made in the 1994/1995 with it's then $7 million budget. However, in a 2010 story on National Public Radio, or NPR, director Mark Romack disputes that most expensive video claim for Scream. On NPR he states, "I'd love to state again for the record that Guinness got it wrong and it's not the most expensive video ever made. There are two other videos of the era — both produced at Propaganda Films, incidentally [a hugely successful music video production company that Romanek worked with] — that cost millions more." 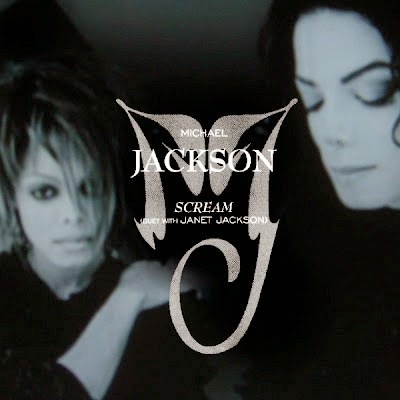 Regardless of it's price, it was exciting to see Michael and Janet work together and it was and still is exhilarating for Jackson fans. This is a true classic. Turn this up loud. This song was designed for that won the Grammy for Best Short Form Music Video. 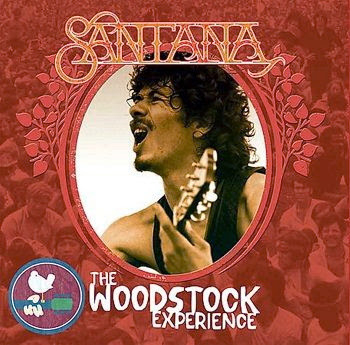 As classic as classic gets, this film below was shot at the original Woodstock in 1969 and was the closing song for Santana's set. This performance and recording was a monumental milestone that set the stage for strong international demand for Santana's debut record. The band, some of the members who had been with Santana since 1966, included Gregg Rolie on Keyboards/Organ, David Brown on Bass, Michael Shrieve on drums, and Michael Carabello & Jose Areas on Percussion/Congas. Please click the play button of the video below and choose the high-resolution & full screen options. When this music video ends, it will automatically be followed by hours of excellent music videos. Press forward to skip any video or click the reverse button to replay or return to previous songs. 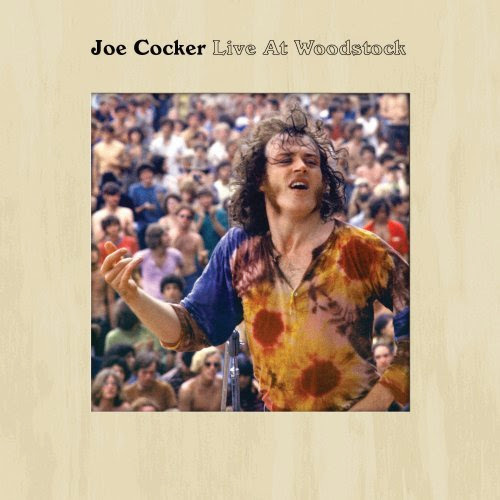 How does one say goodbye to Joe Cocker? There is no reason, because this music legacy will never die in the minds of anyone who has seen and heard these classic videos below. 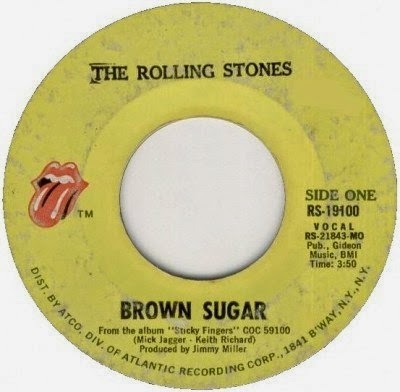 Here is a tasty take of The Rolling Stones performing Brown Sugar for a April 22nd 1971 BBC TV performance for a show called Top Of The Pops. This was not a lip sync. The band performs live. 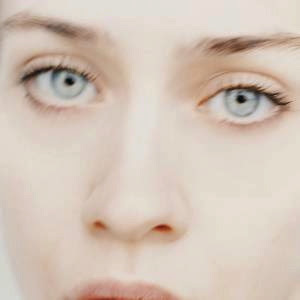 The video below features interesting factoids about the song. 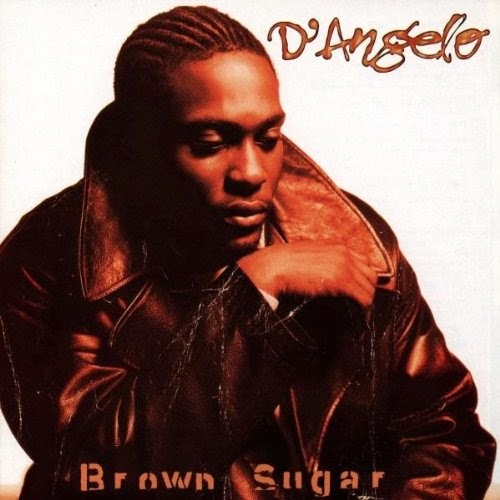 As classic as it gets, this is the title track from D'Angelo's debut record, released Jul 3, 1995. 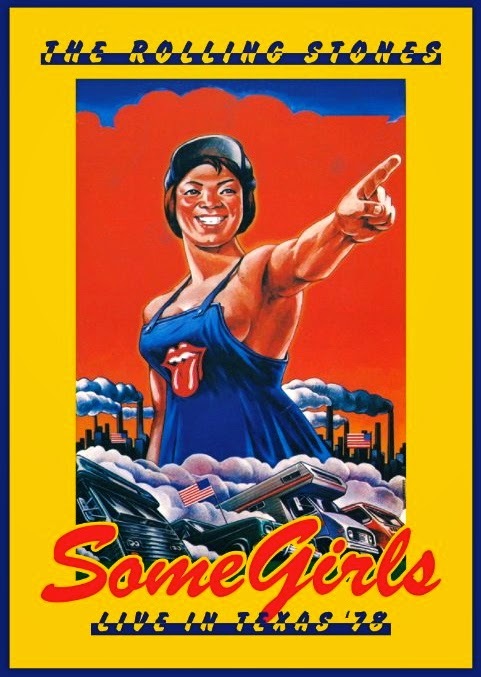 Here is a fantastic take of The Rolling Stones song titled Miss You, live in concert from the Eagle Rock Entertainment film titled Rolling Stones: Some Girls - Live in Texas '78. The entire concert is available on DVD and BluRay as well as on vinyl.